Looking for IBM 1570 Parts? The IBM 4542 Infoprint 1570 MFP is an all-in-one multifunction printer (MFP) that provides print, copy, scan, and fax functions. With a 50 page-per-minute (ppm)(1) monochrome laser printer and a 35 sides-per-minute(2) scanner, the Infoprint 1570 is designed to keep up with the demands of medium and even large workgroups. These models offer all of this with a very cost-effective price. The IBM 4542 Infoprint 1570 MFP is an all-in-one multifunction printer (MFP) that provides print, copy, scan, and fax functions. With a 50 page-per-minute (ppm)(1) monochrome laser printer and a 35 sides-per-minute(2) scanner, the Infoprint 1570 is designed to keep up with the demands of medium and even large workgroups. The IBM 4542 Infoprint 1570 MFP Model 001 is a low voltage printer with 256 MB standard memory, 768 MB maximum memory, USB port standard, 533 MHz processor, no hard drive, and no modem. The IBM 4542 Infoprint 1570 MFP Model 011 is a low voltage duplex printer with 256 MB standard memory, 768 MB maximum memory, USB port standard, 533 MHz processor, no hard drive, and modem. The IBM 4542 Infoprint 1570 MFP Model D01 is a low voltage printer with 256 MB standard memory, 768 MB maximum memory, USB port standard, 533 MHz processor, hard drive, and no modem. 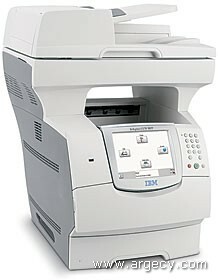 The IBM 4542 Infoprint 1570 MFP Model D11 is a low voltage duplex printer with 256 MB standard memory, 768 MB maximum memory, USB port standard, 533 MHz processor, hard drive, and modem. The IBM 4542 Infoprint 1570 MFP low-voltage Model 101 comes with 256 MB standard memory, 768 MB maximum memory, Ethernet, USB Port, 533 MHz processor, hard drive, and no modem. The IBM 4542 Infoprint 1570 MFP low-voltage Model 111 comes with 256 MB standard memory, 768 MB maximum memory, Ethernet, USB Port, 533 MHz processor, hard drive, and modem. The hard drive capacity is greater than 20 GB. 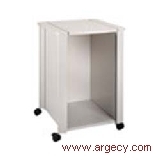 Models beginning with "d" are duplex tray models and come with duplex and two 500-sheet drawers as standard. All other models come with one 500-sheet drawer and no duplex as standard. 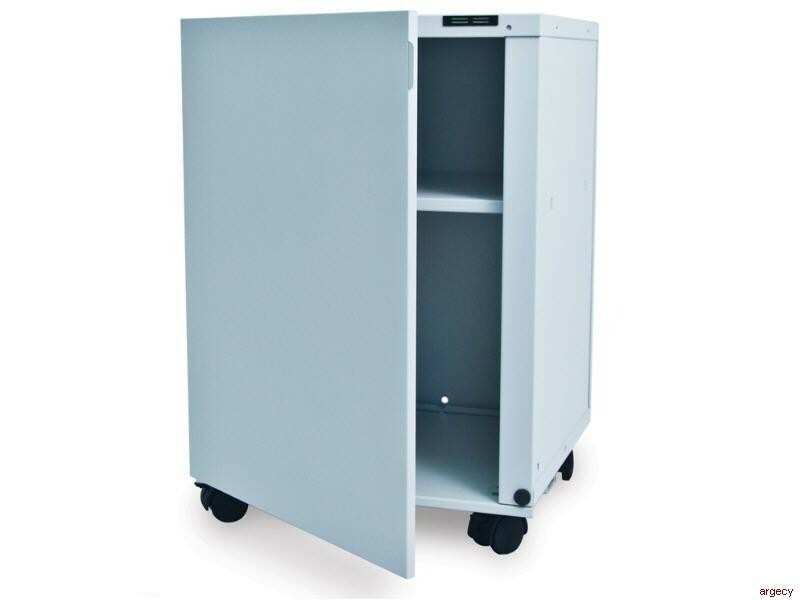 Up to four optional drawers are supported for a total input capacity of 4,100 sheets. 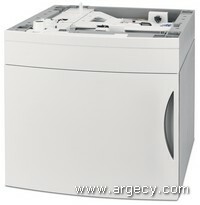 Output capacity for all models is 500 sheets. All models have one slot for additional SDRAM memory. 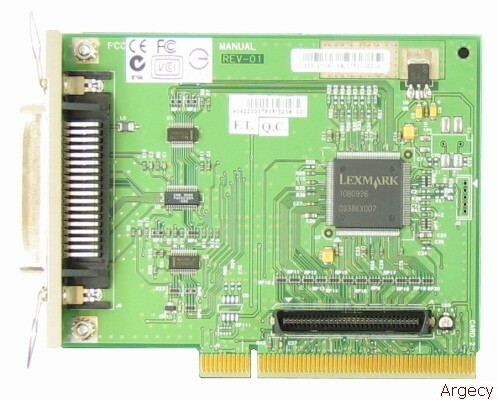 Memory options include 128 MB, 256 MB, and 512 MB with a total of 768 MB maximum memory. 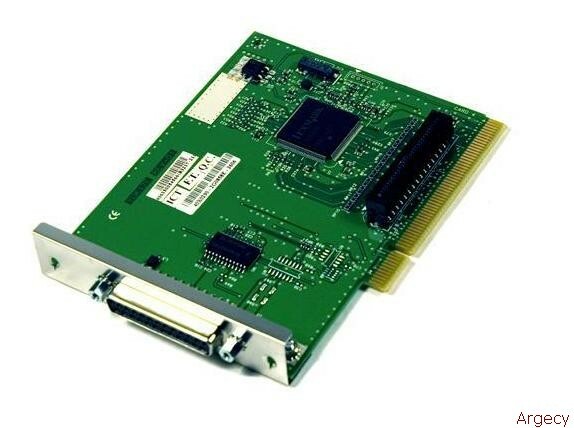 All models have two slots for flash memory and application solution features. 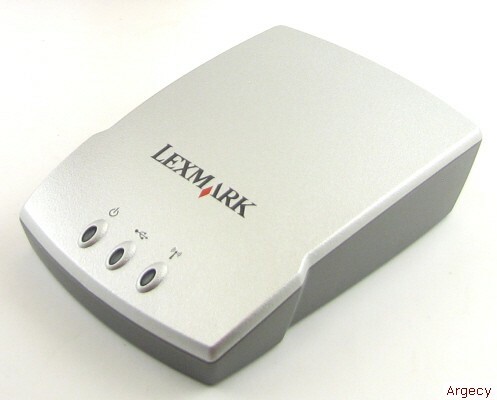 One 32 MB or 64 MB flash memory option is supported. The maximum monthly usage for printing is 225,000 impressions. IBM does not recommend printing to these monthly maximums on a consistent basis. The Toner Darkness setting offers 10 user-selectable settings to balance print darkness and toner savings. The higher the setting, the darker the print. Within the range of print darkness settings, up to 50% toner savings can be realized from the factory default setting of 8. Support for the euro currency character is included in all applicable fonts for both the PostScript and PCL emulations. Twelve of the PCL symbol sets support the euro cbrharacter including all seven Windows symbol sets. Due to the Infoprint 1570 MFP print technology, paper designed for use with xerographic copiers should provide satisfactory print quality and feed reliability. Other types of supplies may be suitable. It is recommended that users test any particular brand for suitability to their applications. Refer to the MFP User's Guide for additional media specifications. ADF (1)    Text or Text/Photo      Letter  StandBy/Ready    <9.5 sec. ADF (1)    Text or Text/Photo      A4      StandBy/Ready    <9.5 sec. Flatbed    Text or Text/Photo      Letter  StandBy/Ready    <7.5 sec. Flatbed    Text or Text/Photo      A4      StandBy/Ready    <7.5 sec. ADF (1)    Photo or Printed Image  Letter  StandBy/Ready    <9.5 sec. ADF (1)    Photo or Printed Image  A4      StandBy/Ready    <9.5 sec. Flatbed    Photo or Printed Image  Letter  StandBy/Ready    <8.5 sec. Flatbed    Photo or Printed Image  A4      StandBy/Ready    <8.5 sec. Note: (1) Loading paper in the ADF or Flatbed or touching the Infoprint 1570 MFP display will activate warm-up of the MFP and could lower this time to first copy. The following table summarizes performance numbers for the Infoprint 1570 MFP. Faxes may be forwarded to another fax machine, e-mail, FTP, or LDSS. In order to fax to LDSS, LDSS is required. Infoprint 1570 MFP does not support 8-bit grayfax. Broadcasting is available on the Infoprint 1570 MFP. It can broadcast to 46 locations (based on 10 digit numbers with a max of 512 characters). This function is supported by Speed Dials (shortcuts) and the touch screen menus for Group Fax (Broadcasting). Manual Fax capability available on Infoprint 1570 MFP. Faxes are preserved over POR on the Infoprint 1570 MFP. LDAP Address Lookup capability on the Infoprint 1570 MFP. Job Build from Flatbed is available on hard drive models only. Job Build Custom Job from ADF is available on hard drive models only. Duplex Scan capability is available on all models of the Infoprint 1570 MFP. Network TWAIN Drivers will be available all models. Note: Network TWAIN will not support the following environments: Windows NT 4.0 SP6a. Note: Network TWAIN support for Windows Millennium Edition and Windows98 Second Edition will not be available announcement but will be available at a later date. Scan Preview is available only on models with a hard drive. Scan preview functions in both simplex and duplex modes by scanning the first page (both sides of first page if scanning a duplexed document). The Infoprint 1570 MFP printable area is limited to within 4.2 mm (0.167 in.) of top, bottom, left or right edges of the media. Any information placed outside this specified printable area will not print. Note: (2) Size 139.7x210mm to 215.9x355.6mm (5.5x8.27 in. to 8.5x14 in.). Note: (3) 100% cotton content maximum weight is 24 lb. bond. 28 lb bond envelopes are limited to 25% cotton content. 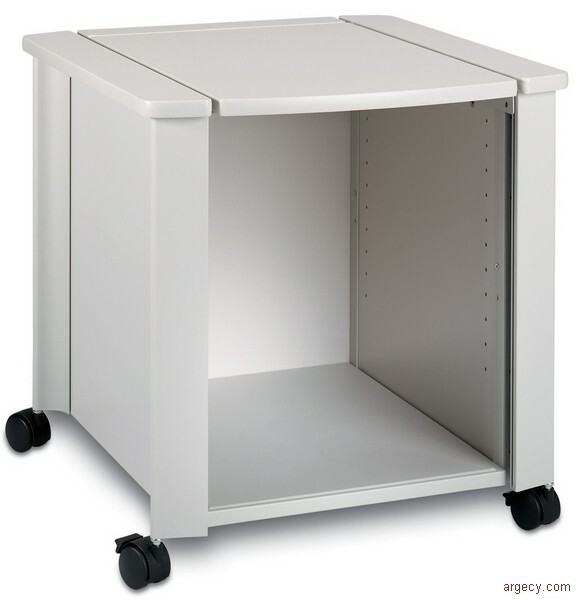 This spec applies to the MPF tray, not the optional 250-sheet drawer. Transparencies specifically designed for xerographic copy machines or laser printers may be used with the Infoprint 1570 MFP. Product Identifier Self Defining Field Information is returned to the host with IPDS. Device type, serial number , MFP code levels and MFP name are returned to the host. These may be displayed at the host to aid in MFP location and maintenance. The Card for IPDS supports resident scalable fonts. The font complement with 12 typestyles supports the IBM Font Collection (Core Int exchange Scalable Font Sets - Courier, Times New Roman and Helvetica faces). The Infoprint 1570 MFPs comply with the global safety standard for Information Technology Equipment, i.e. IEC 60950, and its country equivalents in the markets we serve. NetPnP senses when a new IBM printer is attached to the network and automatically creates a shared printer object on the Windows NT 4.0 or Windows 2000 system. Furthermore, NetPnP notifies end-users via e-mail that the new network printer is available for printing. Designed for Windows NT 4.0 and Windows 2000 environments, Net PnP makes the Infoprint 1570 MFP available to end-users within seconds of network attachment. NPRU will not support the Infoprint 1570 MFP. This utility will not support the Infoprint 1570 MFP. This will be available in the following languages: English, Danish, Dutch, Finnish, French, German, Italian, Korean, Norwegian, Polish, Brazilian Portuguese, Russian, Spanish, Swedish. This will be available in the following languages: English, Danish, Dutch, Finnish, French, German, Italian, Norwegian, Polish, Brazilian Portuguese, Russian, Spanish, Swedish, Simplified Chinese, Traditional Chinese. These will be available in the following languages: English, French, German, Italian, Polish, Brazilian Portuguese, Russian, Spanish, Simplified Chinese, Traditional Chinese, Korean. This optional input source installs beneath the printer, and it holds approximately 500 sheets of (20 lb.) paper. Multiple optional drawers are supported simultaneously. This feature is standard with models that begin with "d". The Infoprint 1570 MFP has one slot for memory DIMMs and two slots for flash memory cards and application solution cards. Only one flash memory card is allowed. 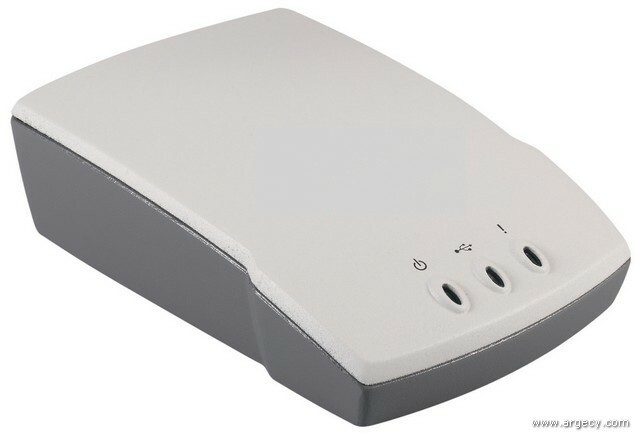 In addition to the standard USB port and standard parallel port, each Infoprint 1570 MFP has one slot for internal print servers, or optional local connections. The Bar Code Card Card enables the Infoprint 1570 MFP to print more than forty seven of the most popular industry standard bar codes, including Datamatrix, QR Code, Aztec, microPDF417, PLANET, Codablock F, ITF14, and HIBC128. The Bar Code Card card generates bar codes algorithmically for improved readability. This feature is used to raise the level of the Infoprint 1570 MFP when additional height is needed to better access the paper input options. It provides approximately 10 inches additional height. 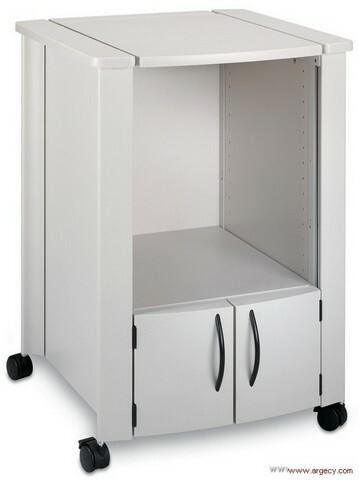 It also provides storage space for print and MFP supplies.